Aluminium chassis with 85mm PU wheels. 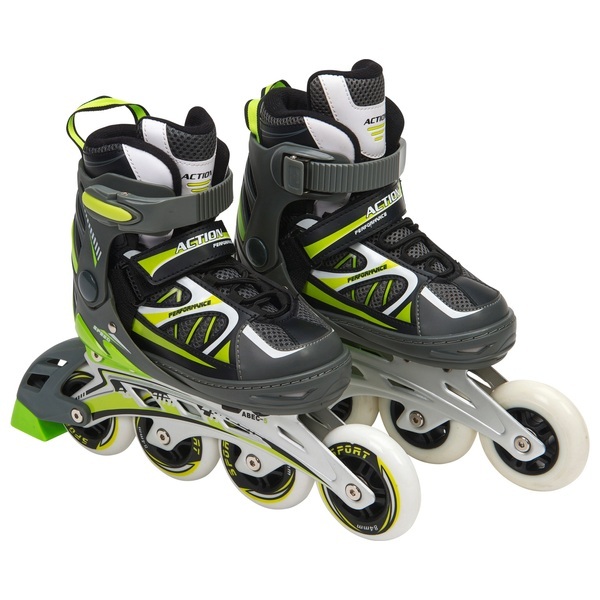 Children will love skating around on these cool pro inline skates. Sporty yet practical they are perfect for those who want to get out and enjoy the outdoors.